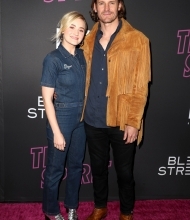 On April, 2nd 2019, AJ Michalka and her boyfriend Josh Pence attended Special Screening of Bleecker Street Media’s ‘Teen Spirit’ at ArcLight Hollywood in Hollywood, California. We have added a bunch HQ photos of the gorgeous Amanda from this appearance to the photogallery. 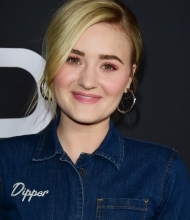 In case we find more HQ photos, we will add all of them.